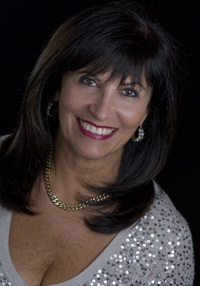 Julie Gelfond is consistently ranked among the Top 1% of Real Estate Professionals in the Country and has been awarded the International President's Elite Award for the last 5 years. Julie is licensed in Colorado, Florida. Contact your Real Estate Specialist today!